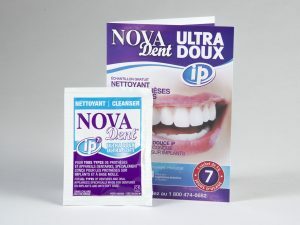 Use the Novadent solution every day to clean your dentures or dental appliances (mouth guard, teeth aligner and mandibular advancement splint) 15 minutes per day or overnight for thorough cleaning. 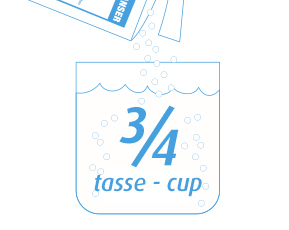 EMPTY THE CONTENT OF A SACHET into 3/4 cup (185 mL) of lukewarm water (this will help the crystals dissolve more rapidly). 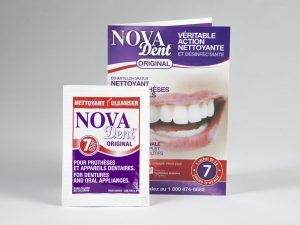 The solution is specially formulated to be used for 7 consecutive days. 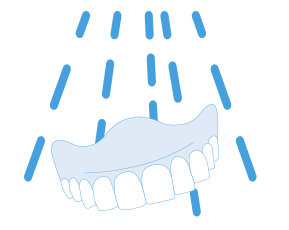 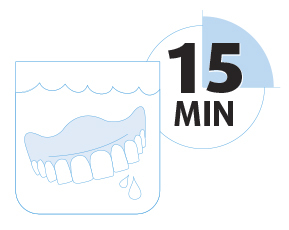 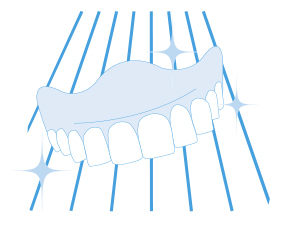 RINSE THOROUGHLY with lukewarm water before placing the denture or dental appliance back into your mouth.